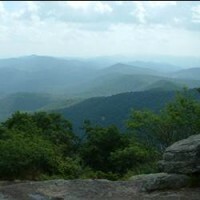 We understand that not many people have heard of Dahlonega, Georgia. 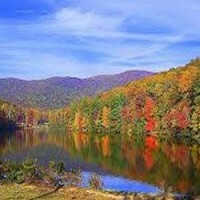 We’re about an hour north of Atlanta and just a few minutes from Blue Ridge Mountains and several state parks. 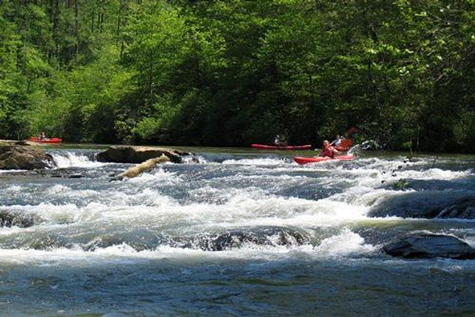 There’s a lot to do around here, including camping on the river and in the mountains, kayaking and tubing down the Etowah river, or hiking locally around our reservoir, or just a few minutes away in the mountains in some of our State and National Parks. 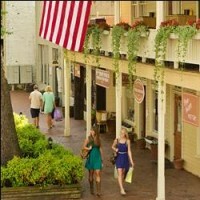 Watch our video, or look at some of photographs below. 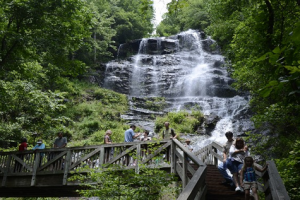 At 729 feet, Amicalola Falls is the tallest cascading waterfall in the Southeast. 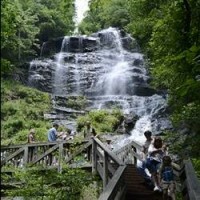 It’s a short drive to Amicalola Falls with its spectacular scenery and hiking trails, making it one of Georgia’s most popular state parks. 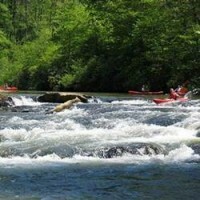 View the falls from an easily accessible path or take the challenging trail with staircases. 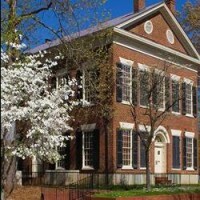 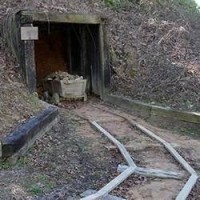 Dahlonega is the site of the first official gold rush in the United States. 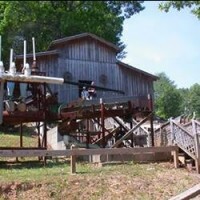 You can visit our Gold Museum and our local gold mines where you can even pan for gold and take an underground tour of old mines. 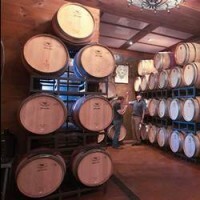 We have wine tasting rooms with wines from our local wineries, panning for gold, a Gold Museum, art galleries, shopping – all in Dahlonega on “The Square” just minutes from the hotels. 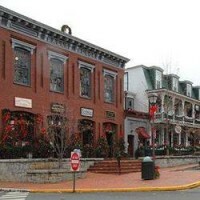 There are plenty of places to shop and eat on Dahlonega’s “Square”, and if you just want to unwind after a day of training you can go out for a relaxed dinner and some local night music at some of our restaurants in town.